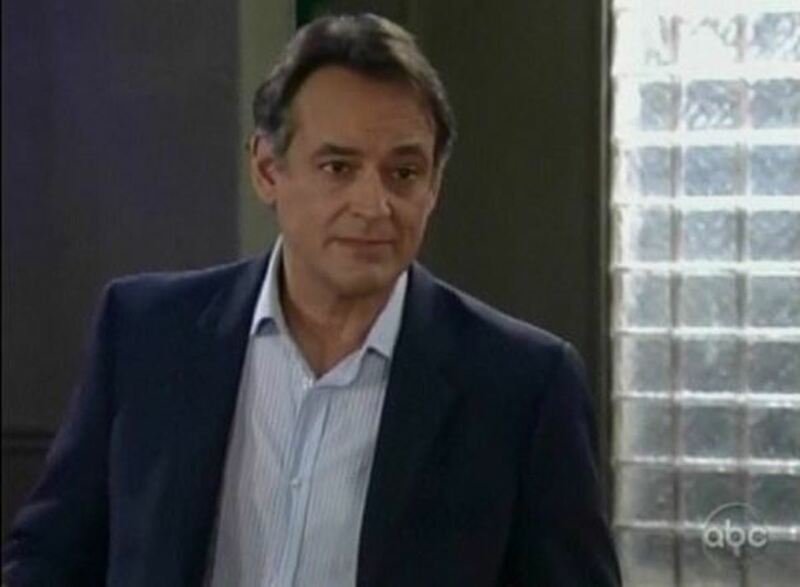 General Hospital fan favorite Jon Lindstrom is returning to General Hospital. According to Soap Opera Digest, Lindstrom will be reprising the role of Kevin Collins next week. What is your favorite Kevin Collins storyline from General Hospital or Port Charles? Sound off in the comments! 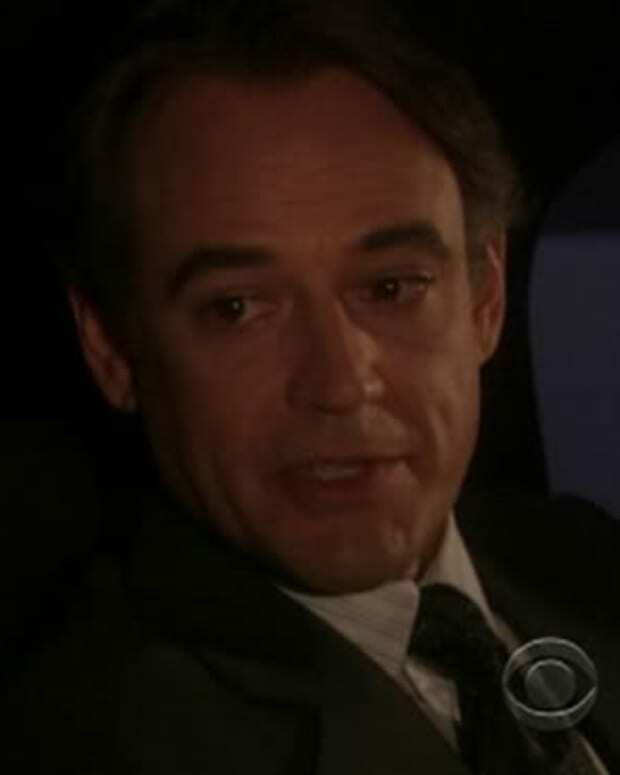 Jon Lindstrom Checks Back Into General Hospital!